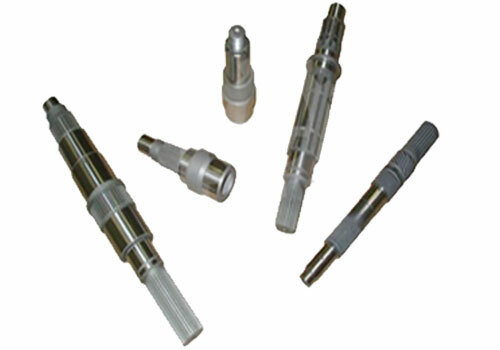 We are competently engaged in manufacturing and exporting a wide variety of Spline Shaft. Immensely applicable in variegated industrial machines, these shafts are precisely manufactured using advanced tools and techniques. Our entire collection of Spline Shaft is highly durable and can be easily availed in customized dimensions. Spline Shafts of any size D.P or Module Pitches of any Pressure angle as per drawing or sample can be cut on hobbing machine by generating process. All Spline Hob Cutters are available to cut any type of Splines. 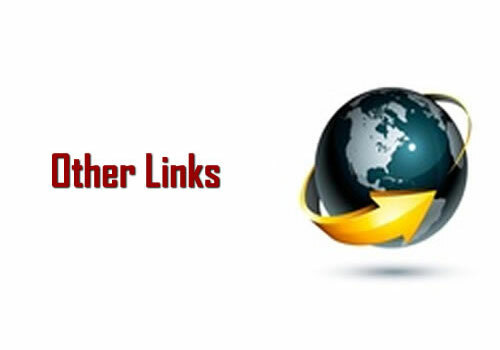 We are leading manufacturer of Spline Shaft, Supplier of Spline Shaft, Exporter of Spline Shaft, maintenance of Spline Shaft in Gujarat, India.